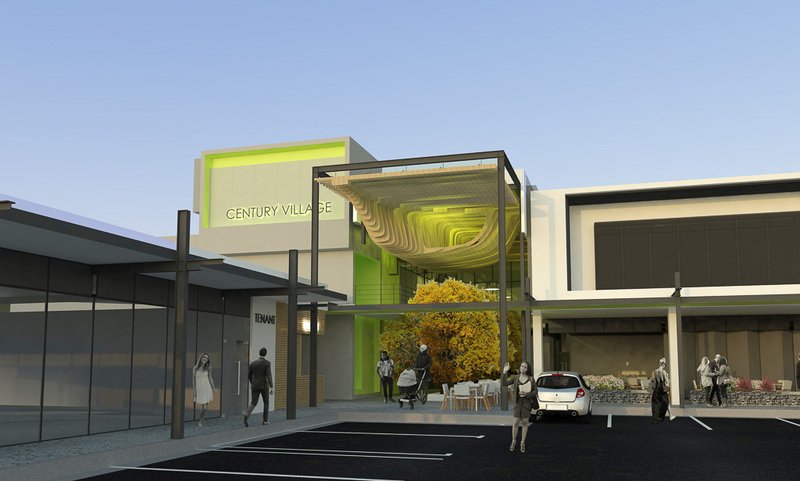 Century Village Shopping Centre will be tenanted by restaurants, coffee shops and a range of speciality line shops. Planning for a new 2500 square metre convenience shopping centre near the Curro School in Century City is well advanced with construction expected to get underway shortly. Anchored by a gourmet Spar store, the Century Village Shopping Centre will also be tenanted by restaurants/coffee shops and a range of speciality line shops. It will be served by around 100 open parking bays. 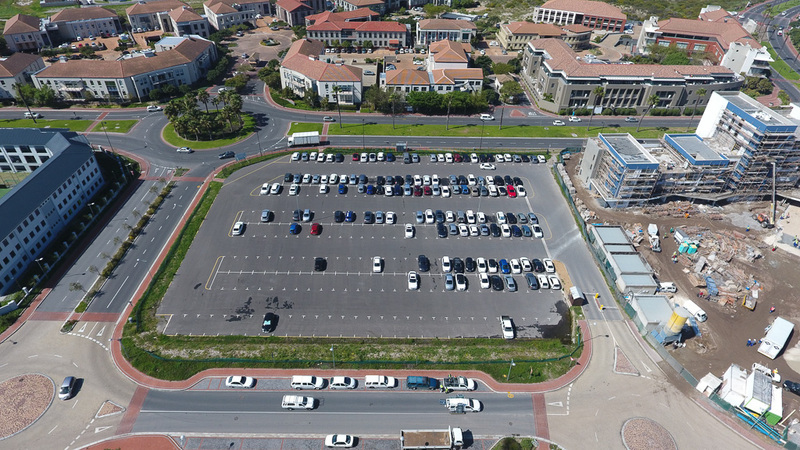 It is to be built on the existing e-parking site opposite The Estuaries Office Park and bordered by Curro and The Terraces residential development at a cost of around R80m.